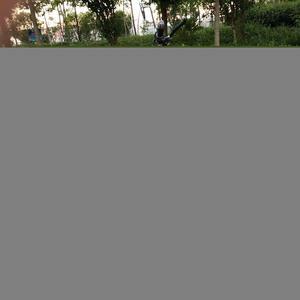 2 YRS Yongkang HD Industry & Trade Co., Ltd.
2. Currently we have over 2,000 square meters workshop and warehouse; 50 skilled workers. 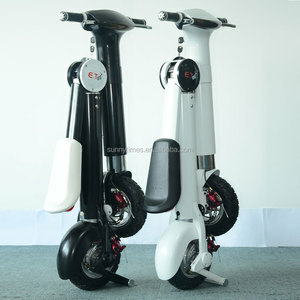 2-wheel and 3-wheel citycoco electric scooter with and without removable battery. (2). 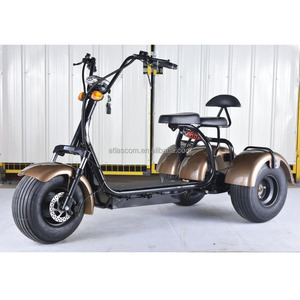 Sales Contact If you have any questions about three wheel bicycle with 2 seat, please contact Mr.
1 YRS Shenzhen Mengdou Intelligent Technology Co., Ltd.
3 YRS Changzhou Suncycle Technology Co., Ltd.
We are always just one call or one email away. *- a lower price of product to occupy the market. *- Our one stop service release your energy to focus on design and marketing. 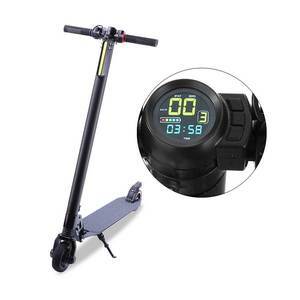 1 YRS Fuzhou Raiseup Trading Company Ltd.
Alibaba.com offers 46,376 bicycle scooter products. 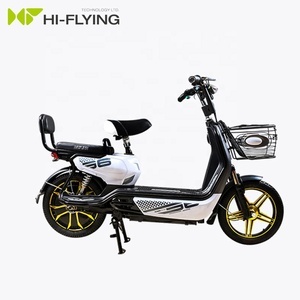 About 36% of these are electric scooters, 8% are electric bicycle, and 2% are kick scooters,foot scooters. 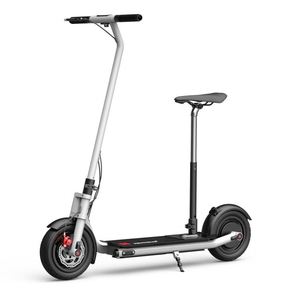 A wide variety of bicycle scooter options are available to you, such as free samples, paid samples. 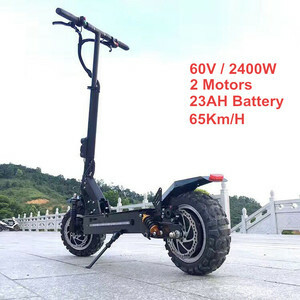 There are 46,376 bicycle scooter suppliers, mainly located in Asia. 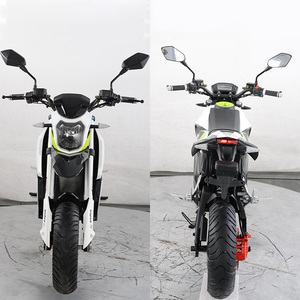 The top supplying country is China (Mainland), which supply 100% of bicycle scooter respectively. 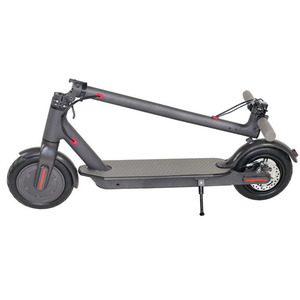 Bicycle scooter products are most popular in North America, Western Europe, and Eastern Europe. You can ensure product safety by selecting from certified suppliers, including 22,691 with ISO9001, 2,603 with Other, and 1,156 with ISO14001 certification.